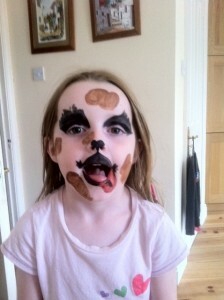 Home The Activity Box Face Painting time! 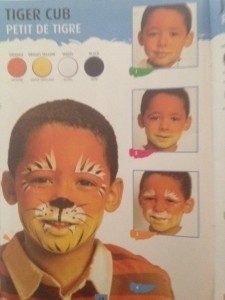 Face painting is a familiar feature at kids parties, fun fairs and the like. 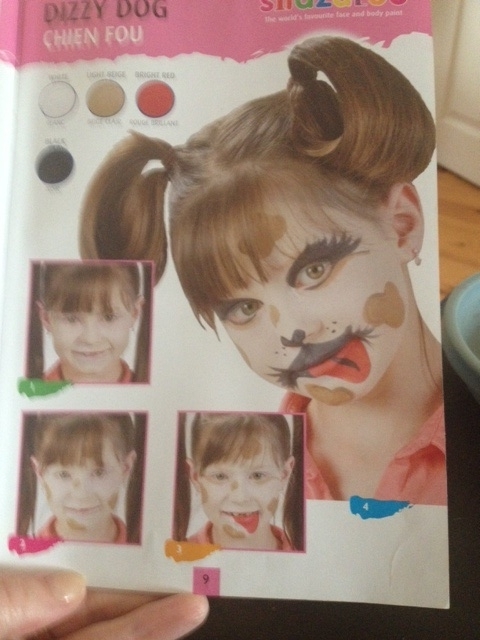 In our house it is also a great fun activity for all the kids to enjoy. 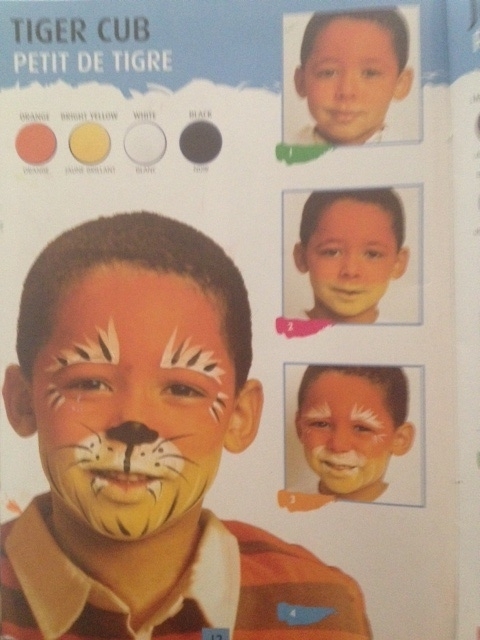 They love to be transformed into something else! 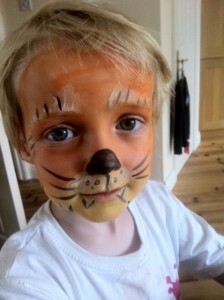 A scary tiger ( well more a cuddly tiger! ), a puppy dog, a butterfly, an under the world scene – the list goes on. What makes this an easy fun activity is the purchase of some basic face paints. I love the Snazaroo range. Easy to apply, easy to wash off and the boxes we bought came with a great little guide to help us come up with some much needed inspiration! 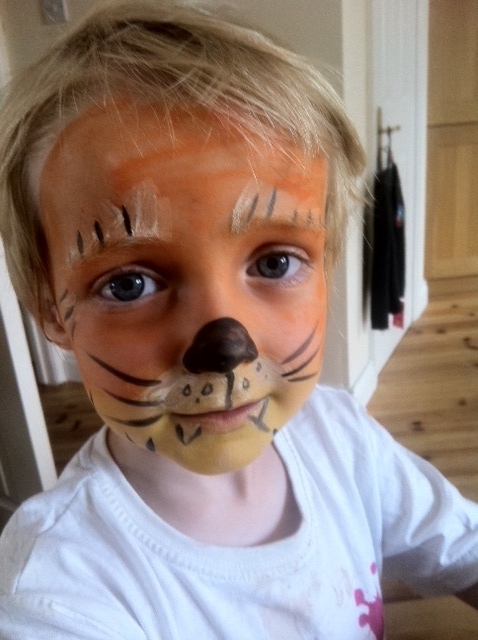 My two oldest chose to be a dog and a tiger. Mammy got the guide out and off we went. Previous articleThe Tooth Fairy is coming!